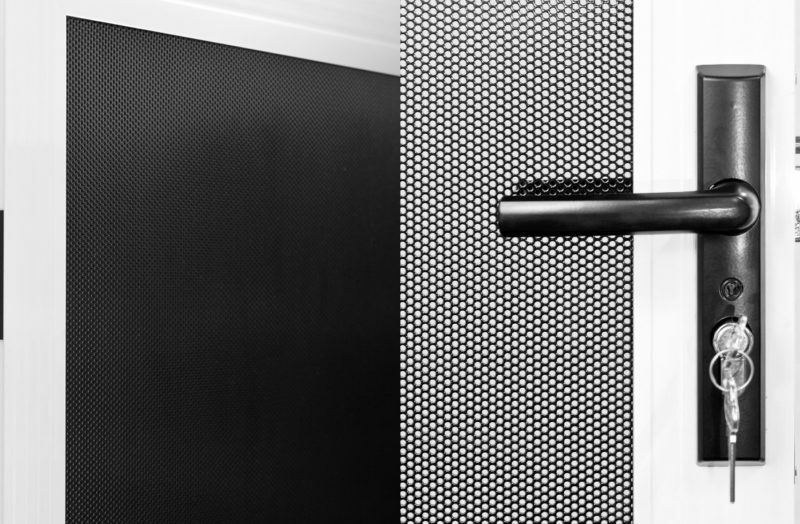 Xceed Perforated Aluminium Security Screens provide home owners with a mid-range security screen option. 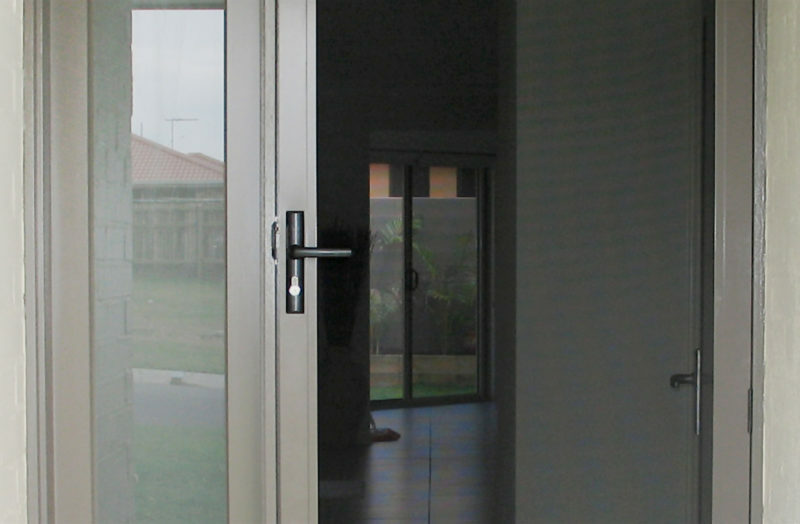 Xceed security screens provide home owners with a mid-range security screen option. 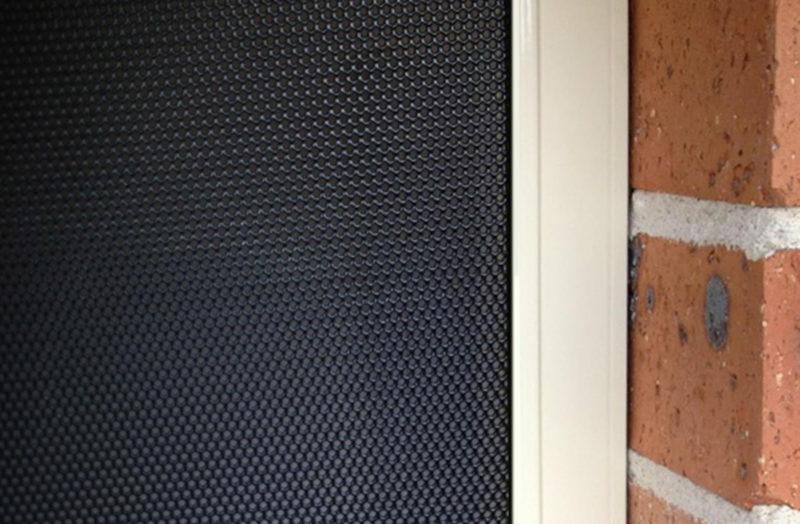 It is ideal for those not wanting an entry level diamond grille screen and not looking for the top of the range SecureView EclipX Security Screens. Colour matched to your homes façade with over 26 standard colours and custom colour options.